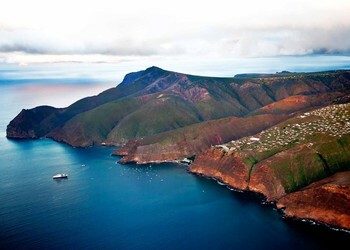 ST HELENAAirlink connects you to St Helena with direct flights from Johannesburg, on Saturdays. NOSY BEAirlink connects you to Nosy Be with direct flights from Johannesburg on Sundays. WALVIS BAYAirlink connects you to Walvis Bay with direct flights from Johannesburg. 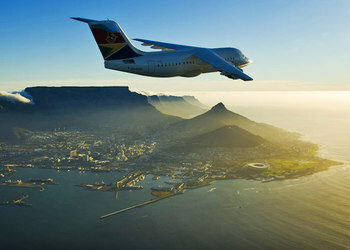 PORT ELIZABETHAirlink connects you to Port Elizabeth with direct flights from Johannesburg, Cape Town and East London.